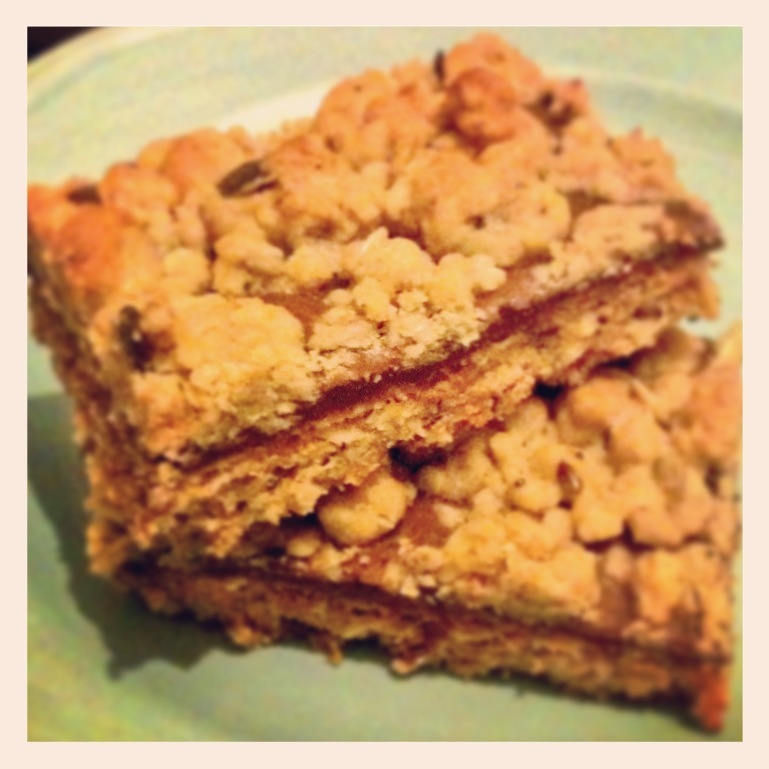 I sort of stumbled upon this while searching the web, a carmelita is an oat bar with chocolate and rather obviously, as the name suggests, caramel. Poring over the photographs on Google images I knew I wanted to make them, but instead of being gooey and squishy, I needed them to be a bit more stable seeing as I wanted to pack them off with the menfolk for lunches etc. 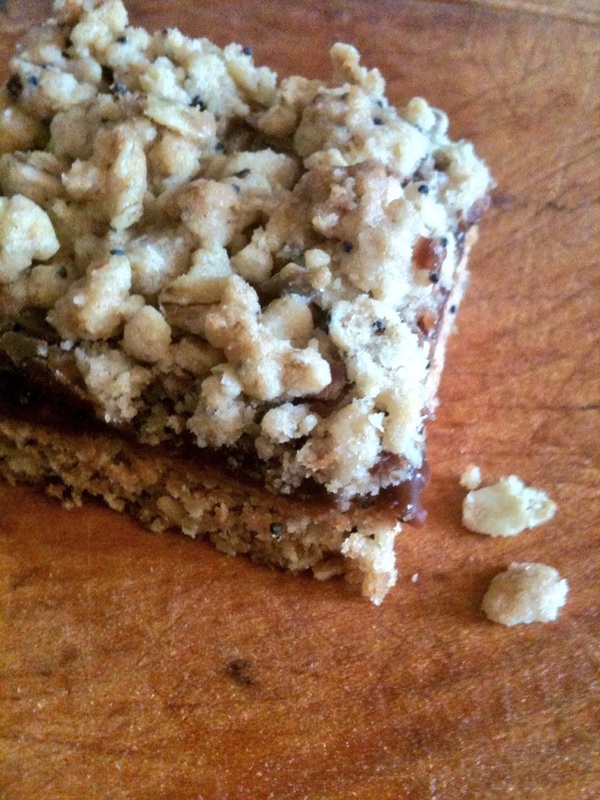 I tweaked the recipe and the result is a bar that is quick and easy to make, tasty AND holds up well to traveling! Cook for about 15 mins or until golden. Set on rack to cool slightly as you prep middle layer. 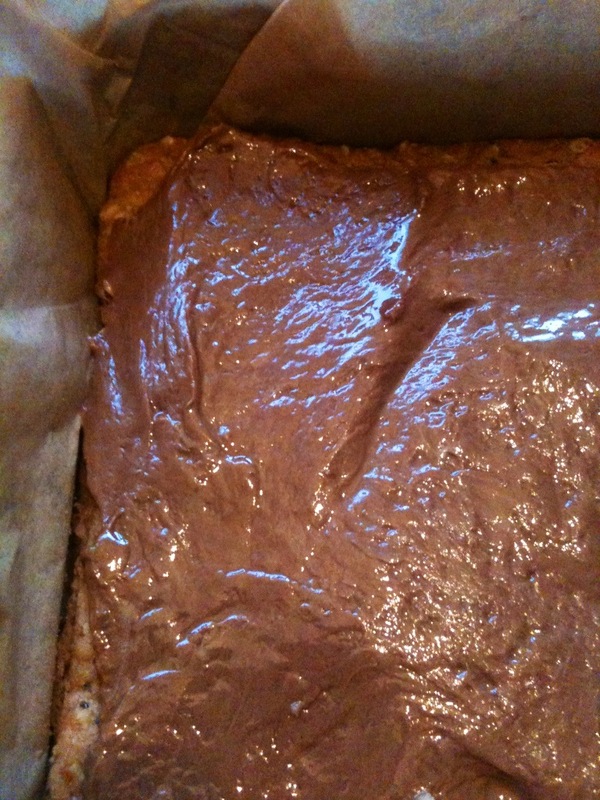 Working quickly(otherwise it will start to set) spread the Mars bar & butter mixture over your base. 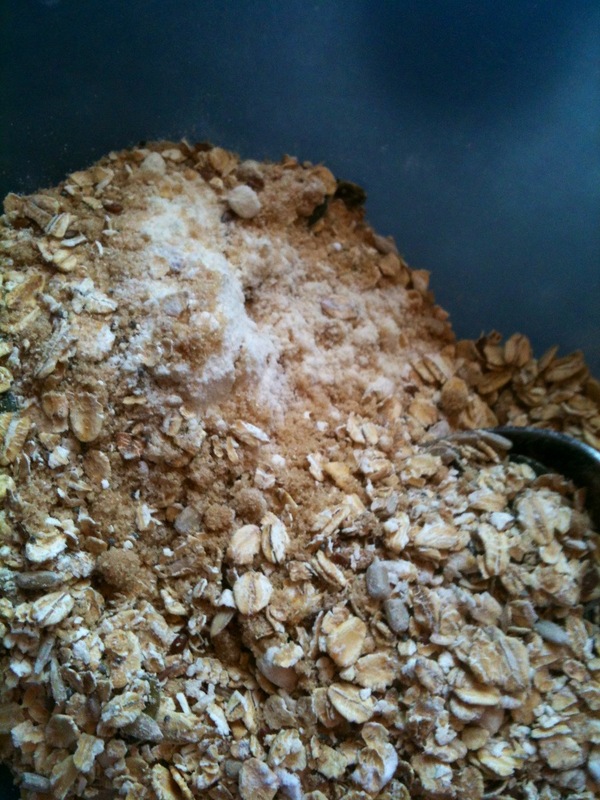 Crumble the remaining oat mixture over the top(it doesn’t matter if there are gaps, in fact it’s nice!) of the choc/caramel layer, pressing it down slightly. Bake for another 15 mins or until the top is golden. 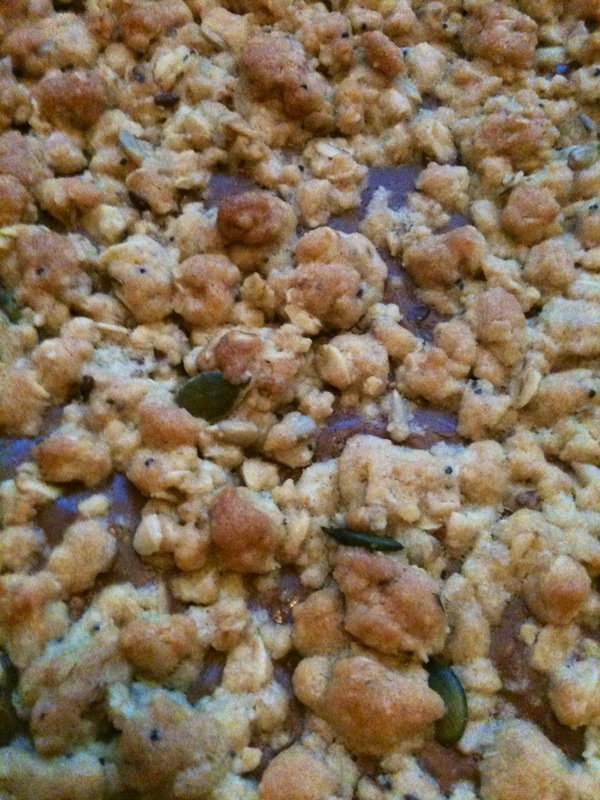 Take from oven and cool on a rack before cutting into bars. 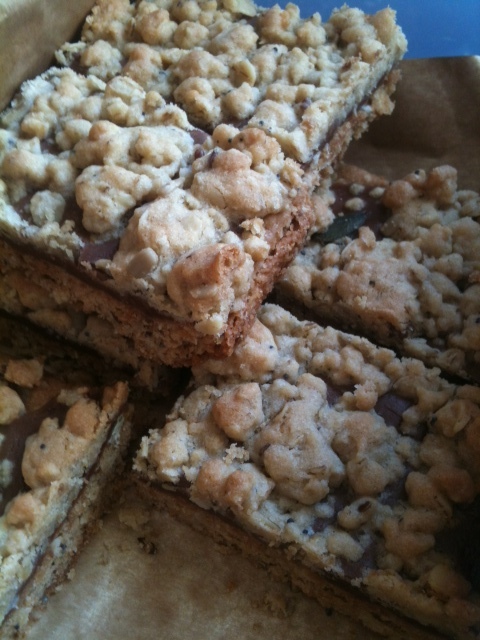 I tried making these delicious bars again substituting the Mars bars for some of my favourite fudge(made locally too)! It was sublime! I would even go so far as to say, even better than the original version. Hi! Bisquick is a baking mix for pancakes/Yorkshire pudding etc(you could probably use a supermarket own brand, it just so happened that’s what I had in the cupboard! )it’s made by Betty Crocker & will be beside the packet cake mixes in the baking aisle etc. Hope this helps!